University Place Associates [UPA] is dedicated to creating the finest quality, state-of-the-art, healthiest commercial developments in a socially conscious and environmentally responsible way. 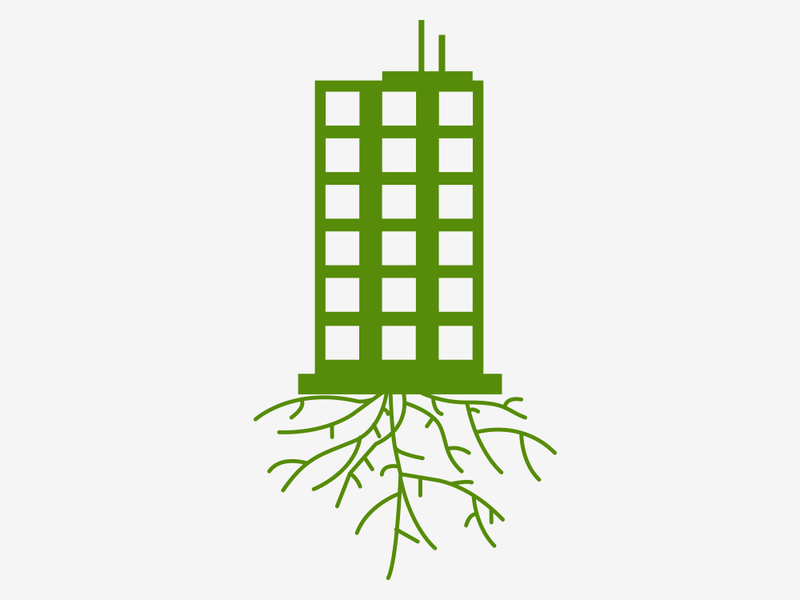 By designing and constructing all its developments to achieve the highest level of the green building program for the design, construction, maintenance and operations of high-performance green buildings, developed by the U.S. Green Building Council, LEED® –an acronym for Leadership in Energy and Environmental Design™. 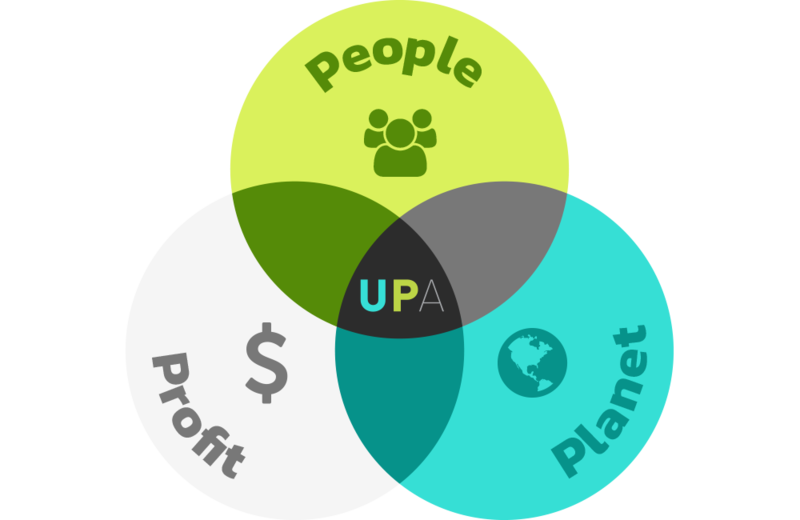 UPA ensures each project will minimize its impact on the environment by reducing energy and water use and efficiently incorporating renewable and innovative materials. The result of these efforts is an integrated development that contributes to the health and productivity (according to a study on Cognitive Function led by Harvard University) of the employees working within, and also reduces the tenant’s utility costs dramatically. Scott’s real estate development career began in full force in 1990, 29 years ago. With his partner Jim Levin, they founded Neighborhood Restorations, an affordable housing development company, and set out on a mission of restoring abandoned and blighted single-family homes in West Philadelphia. They gutted, rehabbed and developed over 1000 houses including nearly 1200 units for low-income families with a total investment of nearly $200 million while employing more than 50% local minority contractors over their entire history. Additionally, Neighborhood Restorations moved their offices into the heart of West Philadelphia at the former Oliver Wendell Homes Middle School, the first middle school in the United States. There, they completed a historic restoration and preservation of the entire building, including 42 units for senior citizens and a magnificent auditorium used for both seniors and community activities. In 2009, Scott established University Place Associates with a firm commitment to social responsibility and environmental sustainability. His hope in contributing to and developing a world-class ‘Platinum Corridor®’ on Market Street, centered at the 40th Street transit hub, is that this effort, including bringing new jobs and new energy, will become a place for all to enjoy! 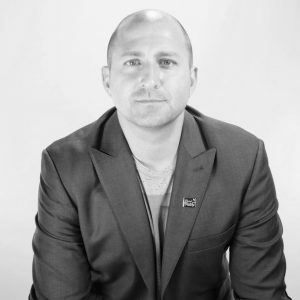 Anthony is well known for his entrepreneurial ecosystem engagement throughout the city of Philadelphia. He is Co-founder and former CEO of Benjamin’s Desk (now 1776), serving as a champion and growth strategist for entrepreneurs. Anthony Maher joins Scott Mazo as Partner and President of UPA in January 2019. He is a strong advocate for public/private partnerships and will strategically curate every UPA building with the Philadelphia innovation ecosystem in mind. Anthony’s experience curating coworking space as Chief Growth Officer of 1776 is expansive. He looks forward to applying the same knowledge, experience, and zeal throughout the square footage of The Platinum Corridor®. Anthony was also Partner of Philadelphia’s First Base Commercial Office Brokerage for several years, a brokerage that was created to help high growth tech startups secure their first traditional office space. Anthony was a First-Team College All-American and 10-year professional soccer player and brings the same focus and discipline that build effective teams to help create long term partnerships and impact. He can usually be found exploring the local playgrounds or community soccer fields with his wife and three young sons. 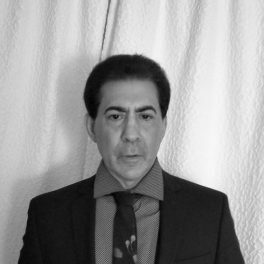 Larry’s Real Estate Career started after College in 1982 when he joined the prestigious and well known Philadelphia Real Estate Firm of Louis Starkman Company. It was started by his father, Louis Starkman in 1958 in West Philadelphia at 52nd & Spruce Street. Larry quickly became the leading commercial, industrial and land broker for the sale and lease of properties from 1982 to 2009 in the majority of University City as well as all of the Western Part of Philadelphia. He was also very involved in property management of around 1,000 apartments, as well as numerous commercial, office and retail properties. Larry was responsible for selling numerous properties to the major drug store chains, supermarkets, medical facilities, numerous retail establishments, eating establishment, etc. He also purchased and renovated approximately 500 single family and 2-4 units properties that were in need of complete renovation in the University City/West Philadelphia Communities. 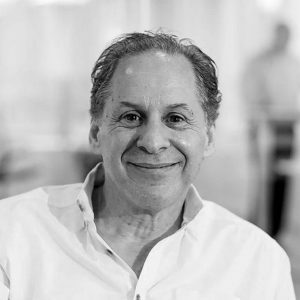 In 2016, he joined his good friend, and client of 25+ years, Scott Mazo at UPA, which gave Larry a new direction in his career by being involved in the building, development, and leasing of LEED PlatinumⓇ Office Buildings in University City. Scott and Larry cofounded and are partners in Starkman UPA Realtors, LLC, a new Real Estate Company in 2016, located at 2.0 University Place. This Commercial Company is focusing on developing and curating UPA’s Platinum Corridor, on Market Street stretching from 39th – 42nd as well as other areas of University City. Marelisa was born and raised in Caracas, Venezuela. She began her studies in architecture at the Central University of Venezuela, which allowed her to uncover a passion for improving the built environment and, efficiently utilizing resources. Two years in, Marelisa decided to pause her career when she won the Miss Venezuela beauty pageant in 2009. It was an amazing opportunity for self-improvement; it taught her discipline, dedication, diplomacy, and how to work in a high-pressure and high-stress environment around the clock. She moved to Philadelphia in 2011 and decided to pursue a B.S. in Interior Design at The Art Institute of Philadelphia where she graduated with high honors as class Valedictorian. After working in a small architecture firm for almost a year, her passion for improving the built environment kept growing and she decided to go back to school in order to learn and eventually apply sustainable practices. 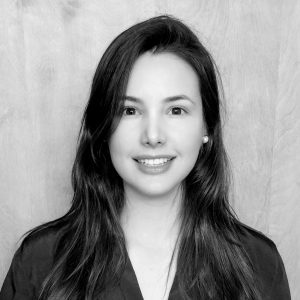 In 2016, Marelisa graduated from the award-winning Master of Science in Sustainable Design at Jefferson University (former Philadelphia University) where she realized that some of the most impactful decisions for a project are made by the real estate developer, therefore, UPA was the perfect fit. 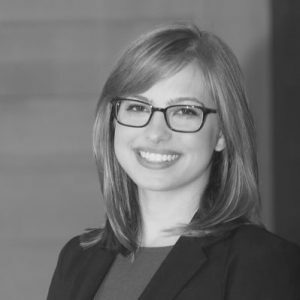 Brianna Wronko is the Founder & CEO of Group K Diagnostics (GKD), a biotechnology innovator aiming to overhaul the diagnostic process for both patient and caregiver, where she is responsible for the technological development and vision of the company. A bioengineer by training, Wronko has more than six years of experience in microfluidics and immunology research, startups, and the FDA approval process. Wronko sits on the Philadelphia Startup Leaders Board, was named a 2018 Philadelphia Business Journal Woman of Distinction and received recognition as the 2018 Spring PACT TiE Top Pitch Event Winner and the 2018 Stellar Startup Awards technology category winner. Wronko has spoken at the National Institute of Health, and is the recipient of other various grants and recognitions. She holds a BSE in Bioengineering from the University of Pennsylvania.  LEED Platinum® certification is the highest standard for sustainable design and construction under the prestigious LEED® green building rating system. By incorporating sustainability at all stages of design, construction, and operation, the consumption of energy, water and natural resources are significantly reduced. To achieve any level of LEED certification, the project must meet 12 prerequisite/mandatory requirements. Additionally, credit points under each category are optional and contribute to an overall point score. Different levels of certification are awarded based on the total number of points. An important part of a building it’s the location. 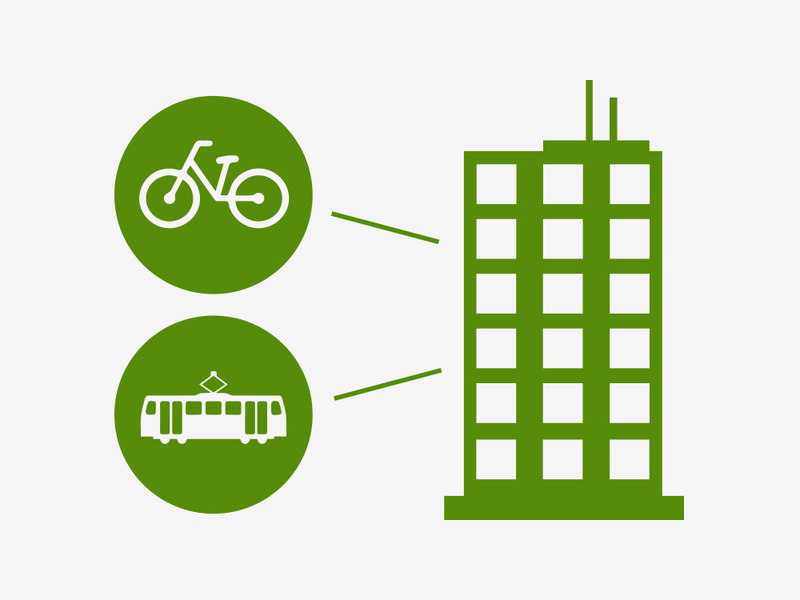 Proximity to public transportation, bicycle networks and walkable destinations for the employees and customers reduce environmental impacts from vehicles use and contribute to the community from a social and economic perspective. This category is about the connection of the building to the site and its surrounding ecosystems. 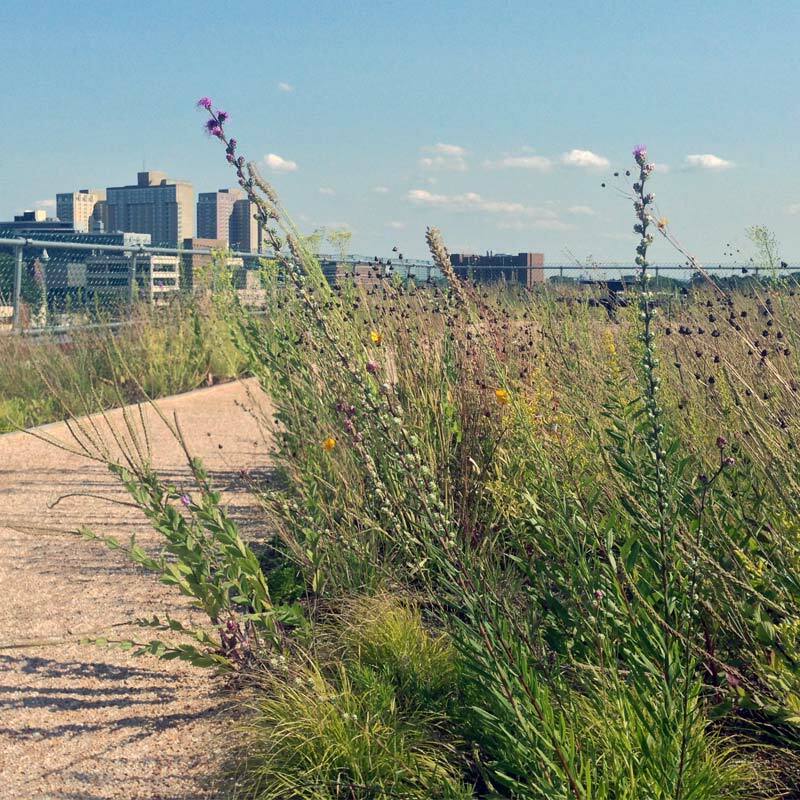 For example, biodiversity preservation and stormwater management, that can be achieved through a vegetated roof, which infiltrates stormwater volumes while removing contaminants and additionally creating habitat for plants and insects, alike. 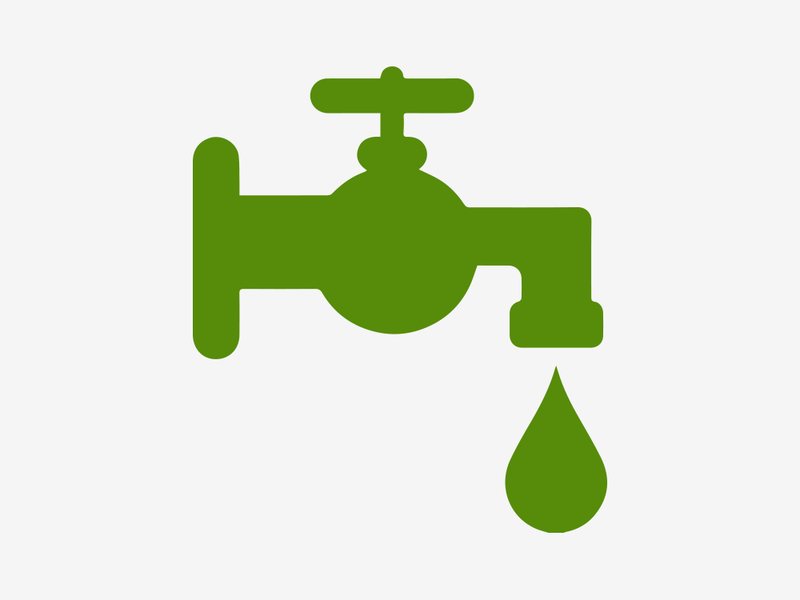 Reducing potable water consumption conserves natural resources and ensures healthy drinking water supplies for surrounding communities. The City of Philadelphia has a combined sewer and stormwater treatment system, so large storm events can cause Combined Sewer Overflows, or release of untreated sewage into local waterways. Managing stormwater runoff improves water quality of local rivers and streams. After reducing the overall energy needs of the building, the team proceeds to choosing the most energy efficient and technologically advanced systems to reduce fossil fuel consumption. Enhanced commissioning is also pursued to ensure that energy-related building systems are operating at optimal performance. The schematic energy model for 3.0 University Place predicted 25-30% energy cost savings, compared to conventional office buildings. 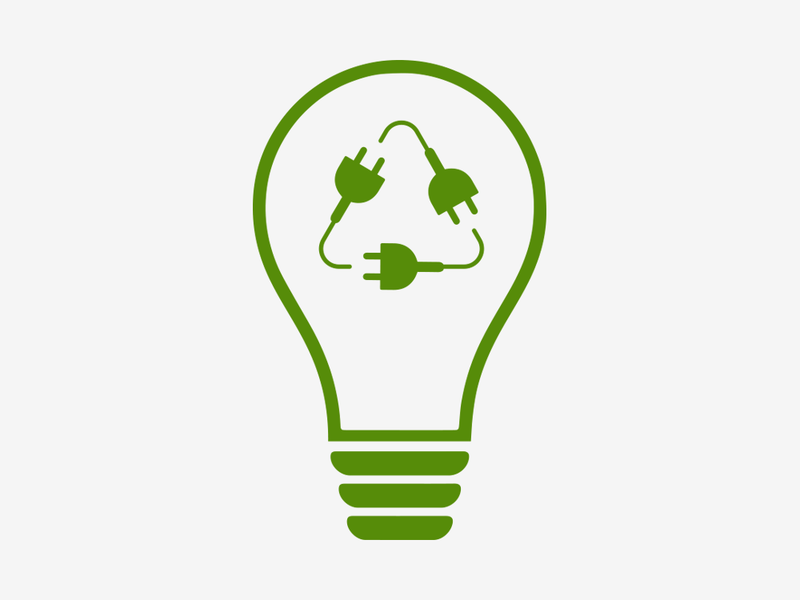 For LEED® the minimum required savings is 2%. Extracting, manufacturing, and transporting of building materials consumes large amounts of energy. During the design phase, building materials are carefully selected to minimize environmental and health impacts. 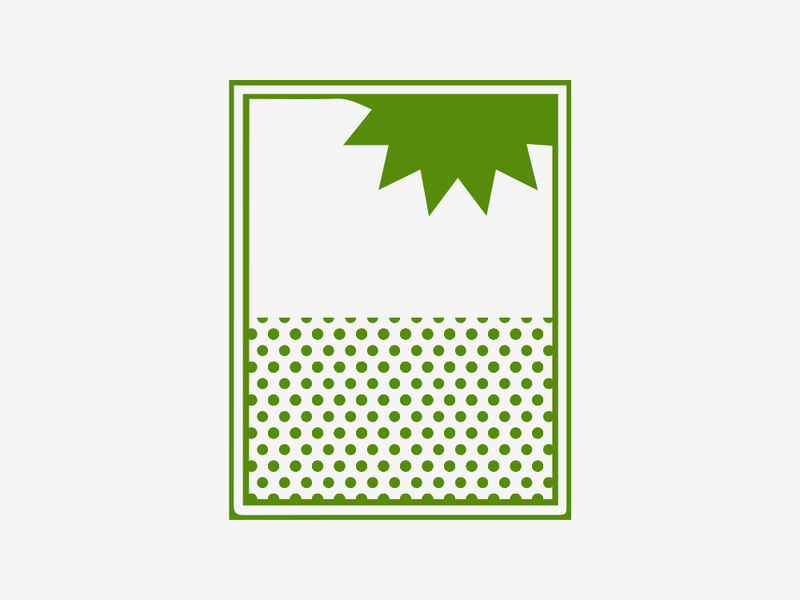 This category refers to the human comfort inside the building, as it relates to air quality, temperature, humidity, lighting and daylighting, and the connection to the outdoors. 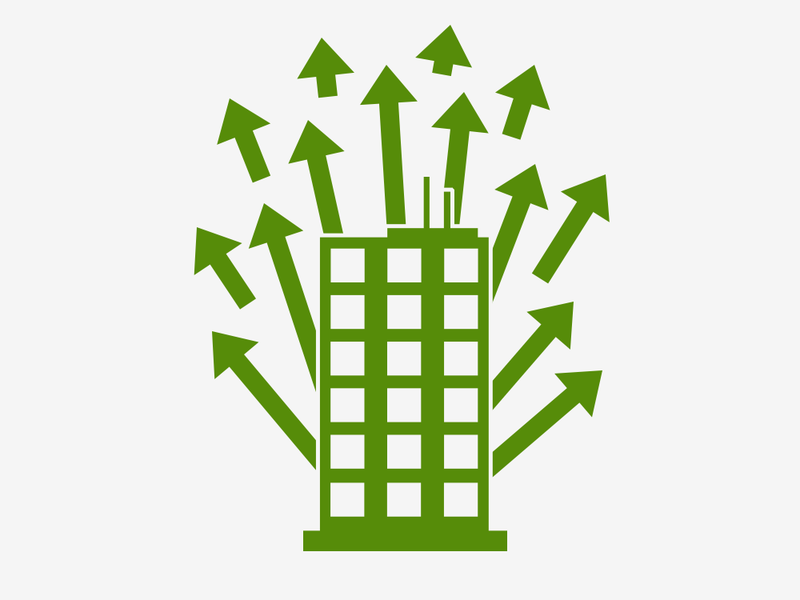 According to this Harvard study on Cognitive Function, occupant’s cognitive performance was 101% higher in buildings with higher ventilation rates compared to ventilation rates found in conventional buildings (20 CFM). Which translates to an approximate $6,500 equivalent in improved productivity per person per year. 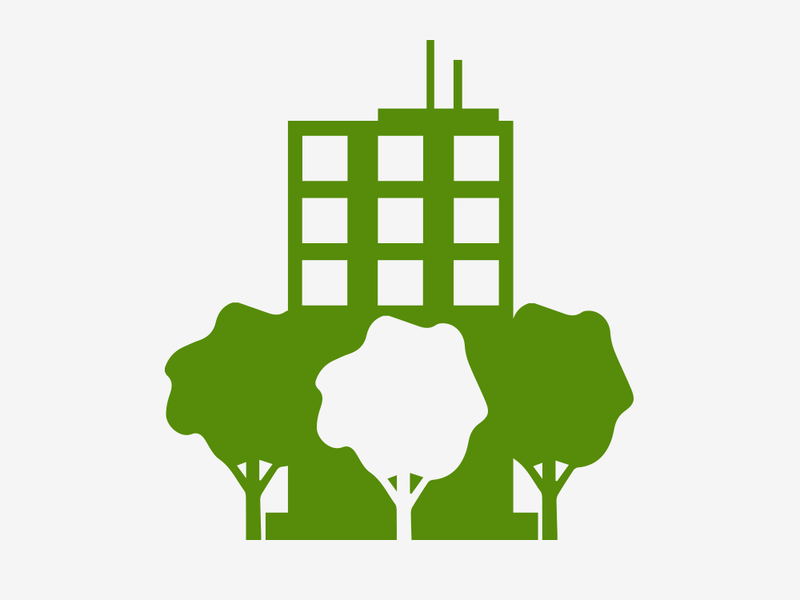 This category recognizes sustainable and innovative strategies and practices in building design and construction, including surpassing the performance required in specific existing LEED® credits. 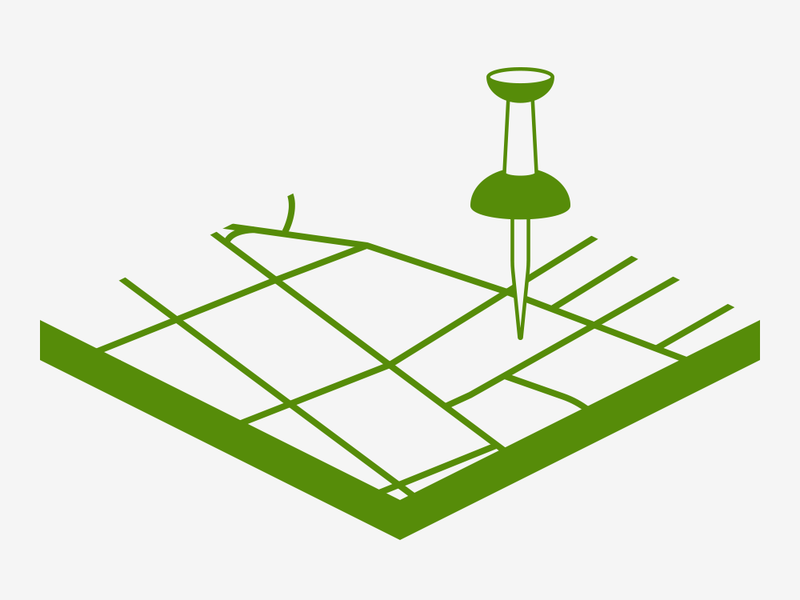 Optional points are allocated to specific environmental, social or public health issues where there is regional concern, to incentivize teams to focus on those areas.